Last year millions of kids started to learn coding. But with these one-off coding activities, very few actually end up successfully learning to code. The answer lies in this concept of consistent and spaced repetition. It is the idea that revisiting what we learn, in periodic intervals, is the key to long-term retention. It is the idea that for us to retain what we learn, consistent and spaced repetition is mandatory. If you learn something once, your chance of remembering it after 60-days is less than 5%. 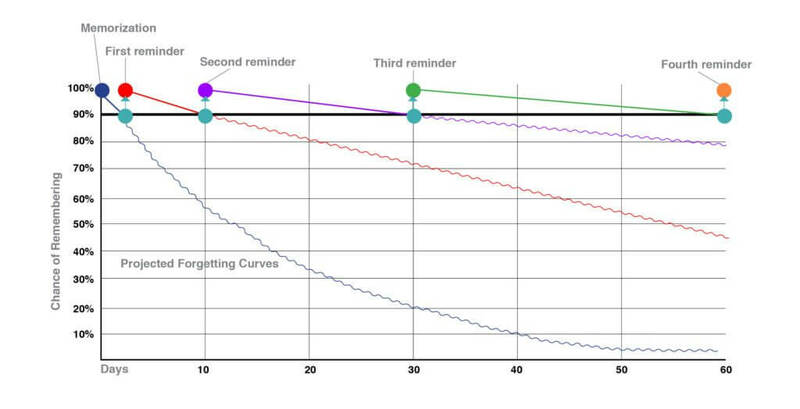 If you revisit your learning even once, your chance of remembering jumps up to 50%. If you revisit thrice, your chance of remembering jumps to 90%. And that is what we want. Whatever a child learns during a one-off coding event, is all forgotten soon after. For example, if a child attends a summer coding camp, odds are he or she will forget 95% of it by the time winter-break comes around. 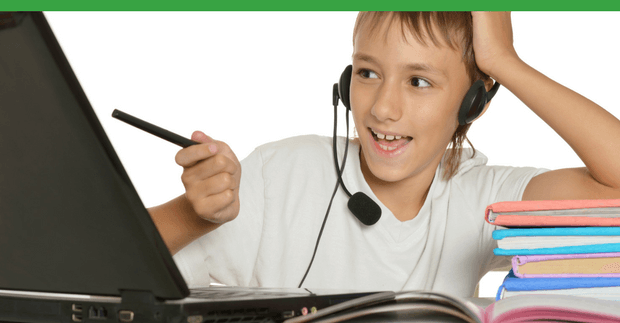 If you really want your child to learn to code, consider a year-round coding program. Remember, year-round coding program doesn’t have to be a significant time commitment. Spending just couple of hours a week consistently is all that is needed. For example, our students spend a total of less than 3 hours / week coding – 1 hour in their weekly class and about 2 hours with their practice project. This gives them the needed repetition while it being entirely doable with school workload. The fact that our students attend classes at a set time with a live instructor, means that it is already scheduled in their calendars. As a result, students are consistent in learning to code. This consistent and spaced repetition built into the CodeWizardsHQ program, is why our students are so successful at learning to code. As you evaluate extra-curricular activities for your child this school year, consider coding as a year-round activity and not relegate it to a one-time thing. Our fall classes are starting soon. Check out our class timings. We have 6 NEW class timings to fit into your child’s schedule. Because we have only 6-8 students/class, the popular dates and times fill up quickly. Enroll soon to get your pick of date and time.